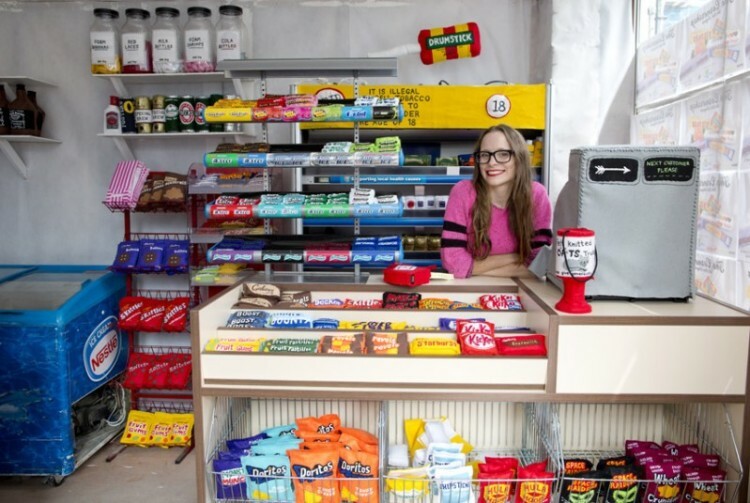 The Cornershop is a London pop-up store by artist Lucy Sparrow featuring a replica of a typical English corner store in which every product, the cash register, and other furnishings are made of felt. 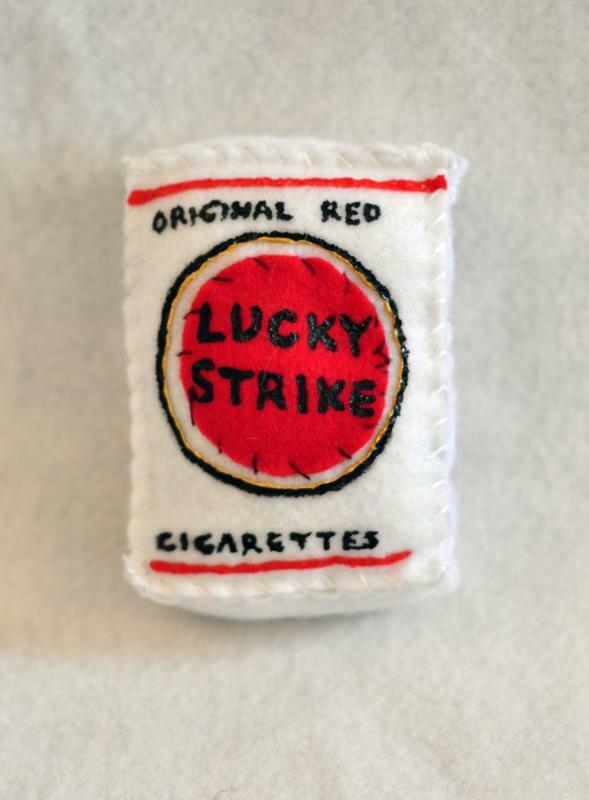 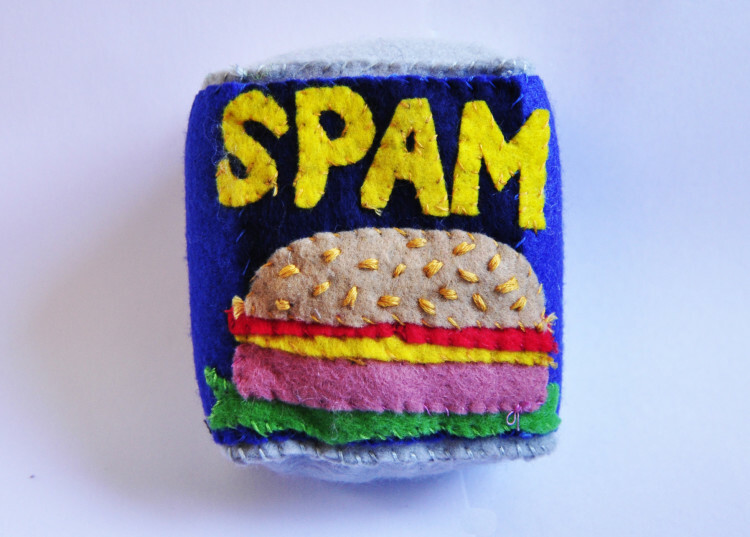 Sparrow has created an astonishing variety of felt items for the store, from cigarette packs to frozen dinners, and each product is available in quantity. 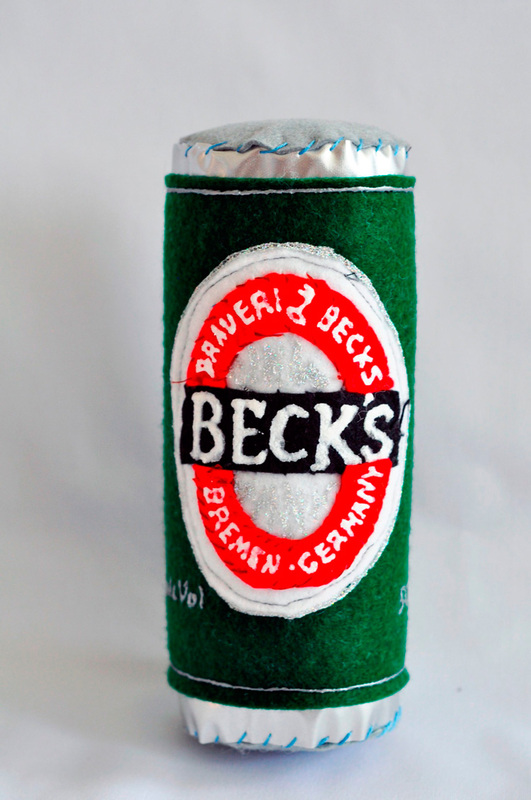 In total she produced over 4,000 items for the project over the course of seven months. 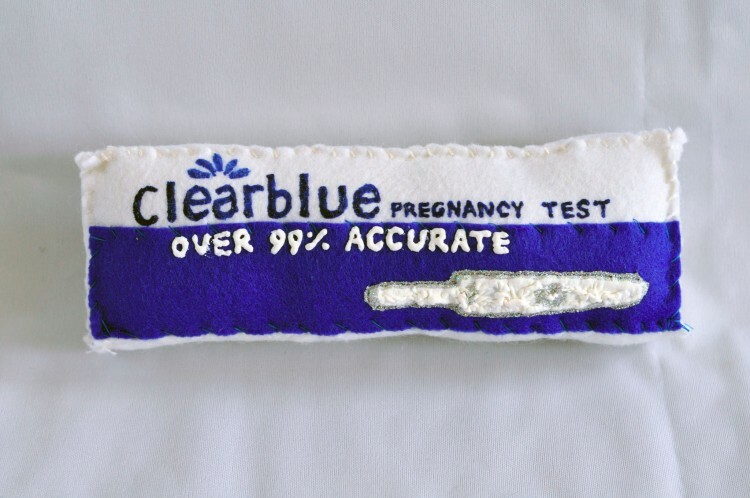 The products are available for purchase online and at the pop-up store, which is open August 1st to 31st, 2014.